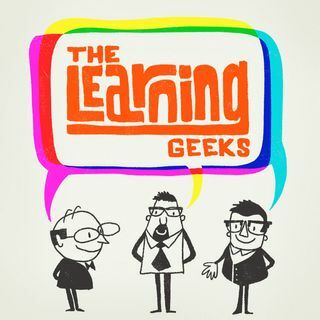 The Learning Geeks are back and kick off the show discussing why Dana’s recent flight experience led him to discover new connections with immersive learning. Bob shares an update on his learning goals and why building a habit full of practice, immersion, and contextual learning has become so critical to his success. We close the show by sharing some big life news from one of the geeks – but from who? You’ll have to listen and find out! Thoughts and views are our own.